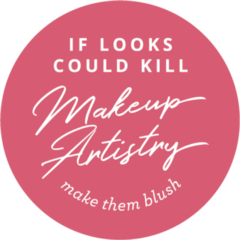 Shelley is the founder of If Looks Could Kill Makeup Artistry. A business dedicated to helping women bring out their natural beauty. Not cover it up. Originally published at www.iflookscouldkillmua.com.au on March 27, 2018. Sick of paying ridiculous prices for your makeup? We’ve all blown our budget thinking we need the top dollar products to achieve a long lasting, flawless look.